Home>New Mixtapes>Young Buck Mixtapes> Stream Young Buck's New Project "10 Politics"
First announced back in early September, Young Buck decides to come through today and share his new project 10 Politics. The follow up to this Summer’s 10 Plugs EP contains 10 tracks in total and features guest appearances from Oskie (twice), CVR, and Mark Knoxx, the latter of which appears on the intro “No Permission.” Meanwhile, other song titles include “Gang Politics,” “Our City” & “Get Away” to name a few. Out now, fans can stream the project in its entirety via Apple Music and/or Spotify. Hit play and let us know what you think. 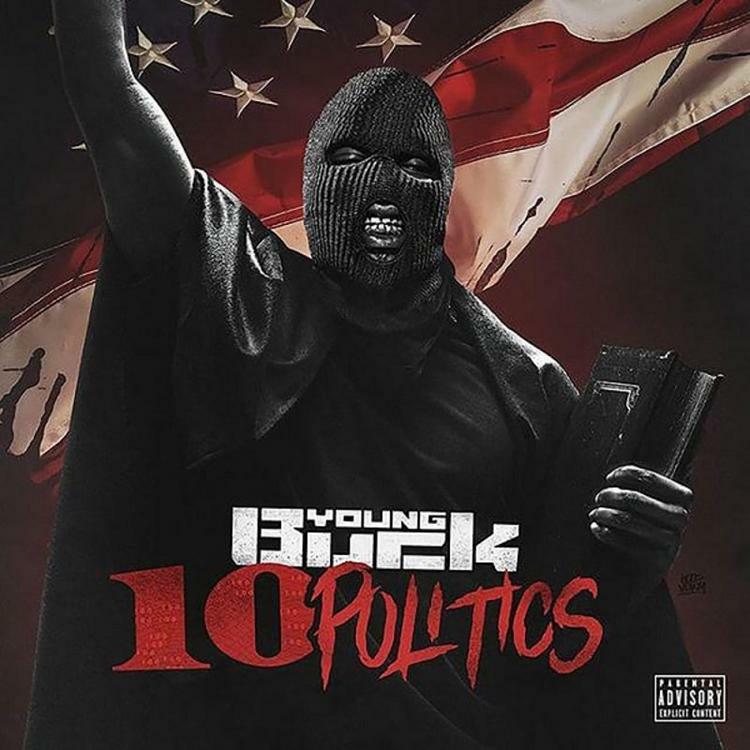 MIXTAPES Stream Young Buck's New Project "10 Politics"